The police have claimed that arson is suspected to be the cause of the fire that destroyed goods worth over K50, 000 at Chilenje market this morning. 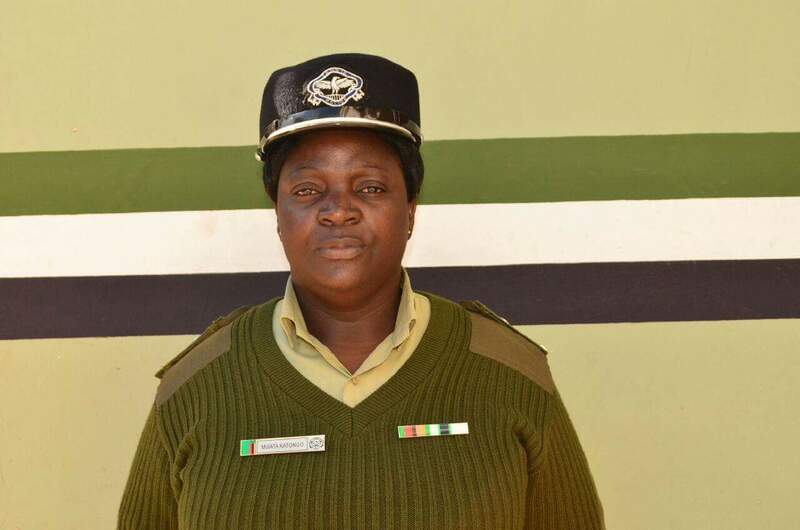 Police Spokesperson Esther Mwata Katongo has said they received a report of fire at Chilenje market around 05 hours in the morning. She however said it was not clear what time the fire started as it was only discovered around 05 by some traders from the same market. The firebrigade ranout of water forcing traders to join in with buckets but the fire was only quenched after the firebrigade made a second trip after fetching water. Katongo said 200 by 90kg bags of charcoal were completely destroyed in the fire and said police suspect arson from the preliminary investigations though investigations have not been concluded.